“Mass production” is the name given to the method of producing goods in large quantities at low cost per unit. Two American innovators stand out in history as revolutionizers of mass production. Eli Whitney’s cotton gin transformed the American south into a worldwide export leader while his and weapons featuring interchangeable parts laid the framework for modern arms production. 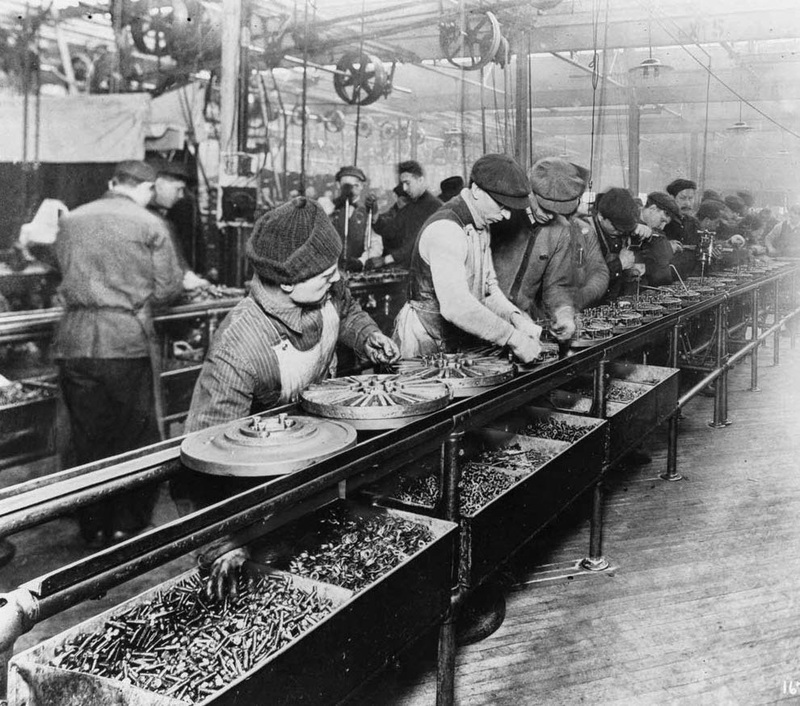 Henry Ford assembly-line modes of production irrevocably altered manufacturing and availability of goods. Though their paths never crossed, these two men revolutionized American manufacturing. Eli Whitney was born on December 8, 1765, in Westboro, Massachusetts. He grew up on a farm where mechanic devices were rudimentary, igniting an affinity for machine work and technology. 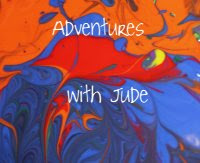 As a youth during the Revolutionary War, he became an expert at making nails from a device of his own invention. As America settled into it’s independence in 1789, Whitney entered Yale College, graduating in 1792 with aspirations of becoming lawyer. The newly degreed Whitney was hired to be a tutor in South Carolina. Catherine Greene, the widow of Revolutionary War hero Nathaniel Greene, was also sailing on the boat taking him to his new employment. Greene offered Whitney a position reading law at her Mulberry Grove, Georgia plantation. When Whitney found out that his agreed-upon tutoring salary was to be halved, he refused the job and instead accepted Green’s offer. There he met Phineas Miller, another Yale alum, who was Greene’s fiancé and manager of her estate. 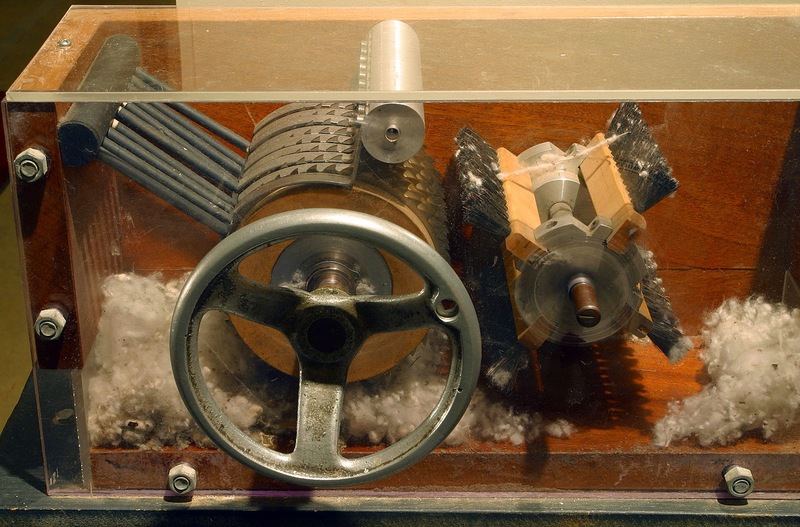 When Whitney demonstrated his new cotton gin (“gin” being short for engine) to some colleagues—with the device producing more cotton in an hour than what could be produced by multiple workers in a day—the reaction was immediate. Local planters took to the widespread planting of green-seed cotton, immediately straining existing modes of production. With Eli Whitney's invention, up to 50 pounds per day of cotton lint could be produced. Whitney and Miller patented the gin in 1794, with the aim of producing and installing gins throughout the South and charging farmers two-fifths of resulting profits. By the mid-1800s, Southern cotton production had risen by a stratospheric amount from the previous century, with more than a million bales of cotton being produced by 1840. Though the processing took less effort, the increased crop needed people needed to harvest and process the cotton. Greed fueled an industry-stifling and dehumanizing slave-holding culture; the waning practice was revived with a vengeance and around a third of the U.S. Southern population enslaved by 1860. The invention has thus been identified as an inadvertent contributing factor to the outbreak of the American Civil War. While it is true that the cotton gin was originally Whitney’s idea, he is not fully responsible for the growth of slavery. Despite being patented, farmers widely pirated the device to cut costs. Whitney spent years in expensive legal battles, and by the turn of the century he agreed to license gins at an affordable rate. Southern planters were ultimately able to reap huge financial windfalls from the invention while Whitney made almost no net profit, even after he was able to receive monetary legal settlements from various states. 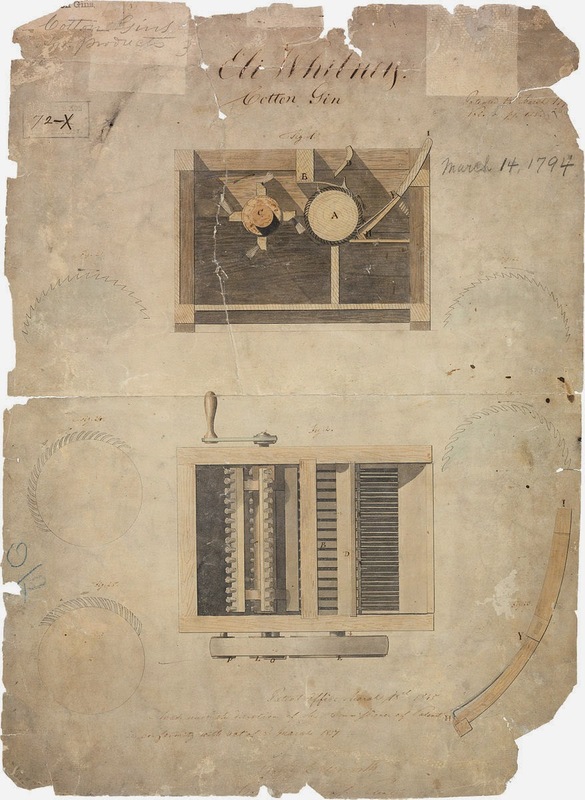 During his difficulties in receiving compensation for the cotton gin, Whitney’s next big venture would involve the production of arms and champion the interchangeable-parts system. With a potential war with France on the horizon, the American government looked to private contractors to supply firearms. Whitney promised to manufacture 10,000 rifles within a two-year period of time, and the government accepted his bid in 1798. At the time, muskets were generally assembled in their entirety by individual craftsmen, with each weapon having its own distinct design. Returning to New England to start his business, Whitney devised milling machines that would allow laborers to slice metal by a pattern and produce one particular, specific part of a weapon. When put together, each part, though made separately, became a working model. Making the shift from general gunsmithing to specialized parts manufacturing was challenging; it took 10 years for him to complete the manufacture of 10,000 muskets. Yet even with the delay, the government didn’t give up. Whitney soon received another order for 15,000 guns, which he was able to supply in just two years. While there is record of other inventors having come up with the idea of interchangeable parts, Whitney is credited with pushing Congress to support weapons production and helping to propagate a manufacturing system that has influenced modern assembly lines. His pursuits have often led him to be called the “Father of American Technology.” In 1817, Whitney wed Henrietta Edwards. The couple would have several children, with Eli Whitney Jr. continuing to work in his father’s manufacturing business as an adult. The elder Whitney died of prostate cancer on January 8, 1825, in New Haven, Connecticut, with a legacy of great invention but not great wealth. Famed automobile manufacturer Henry Ford was born on July 30, 1863, on his family's farm near Dearborn, Michigan. When Ford was 13 years old, his father gifted him a pocket watch, which the young boy promptly took apart and reassembled perfectly. Friends and neighbors were impressed, and requested that he fix their timepieces too. Unsatisfied with farm work, Ford left home at the age of 16 to take an apprenticeship as a machinist in Detroit. In the years that followed, he would learn to skillfully operate and service steam engines, and would also study bookkeeping. In 1888, Ford married Clara Ala Bryant and briefly returned to farming to support his wife and son, Edsel. But three years later, he was hired as an engineer for the Edison Illuminating Company. In 1893, his natural talents earned him a promotion to chief engineer. A common misconception is that Ford invented the automobile. Automobiles were around before Ford jumped on the bandwagon, but they were highly expensive to make and were seen as merely a luxury for the rich. While employed for Edison, Ford developed his plans for a horseless carriage that was efficient but were affordable to the average workman; in 1896, he constructed his first model, the Ford Quadricycle. Within the same year, he attended a meeting with Edison executives and found himself presenting his automobile plans to Thomas Edison himself. The lighting genius encouraged Ford to build a second, better model. After a few trials building cars and companies, in 1903 Henry Ford established the Ford Motor Company. 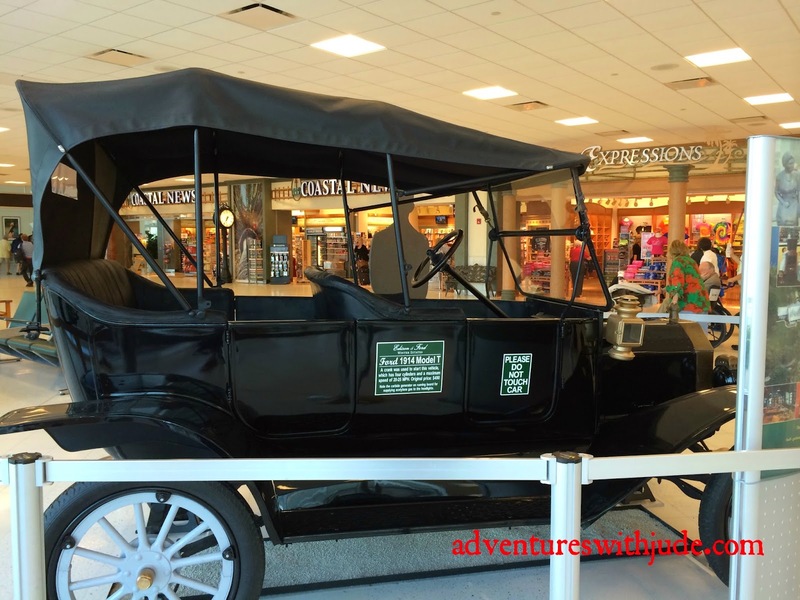 Ford introduced the Model T in October of 1908, and for several years, the company posted 100 percent gains. However, Ford became renowned for his revolutionary vision more than for his profits: the manufacture of an inexpensive automobile made by skilled workers who earned steady wages. In 1914, he sponsored the development of the moving assembly line technique of mass production. Simultaneously, he introduced the $5-per-day wage ($110 in 2011) as a method of keeping the best workers loyal to his company. Simple to drive and cheap to repair, half of all cars in America in 1918 were Model T's. From a human perspective, Henry Ford was a complete dichotomy. 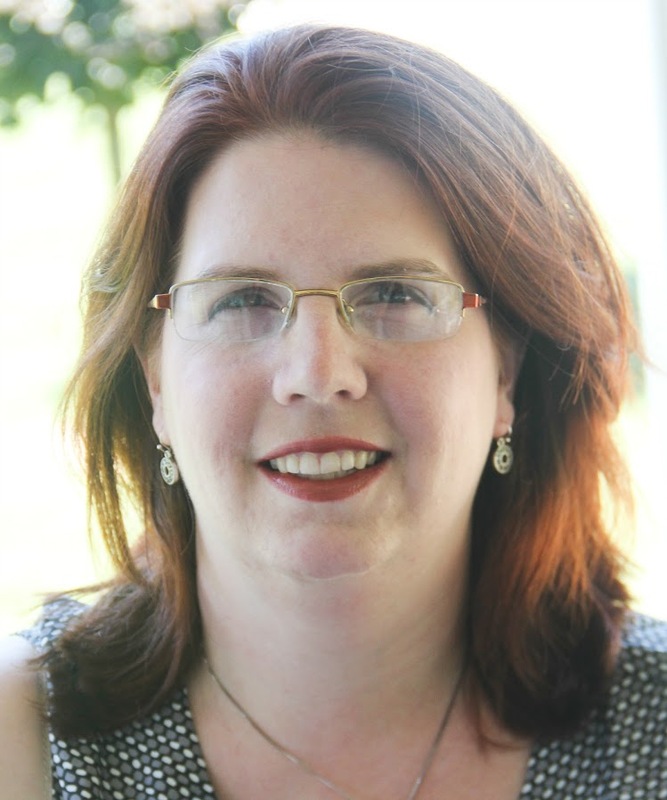 In business, Ford offered profit sharing to select employees who stayed with the company for six months and, most important, who conducted their lives in a respectable manner. (The company's "Social Department" looked into an employee’s drinking, gambling and otherwise unsavory activities to determine eligibility for participation.) Ford was also an ardent pacifist and opposed World War I, even funding a peace ship to Europe. Later, in 1936, Ford and his family established the Ford Foundation to provide ongoing grants for, among other areas, higher education, the arts, economic development, civil rights, and the environment. 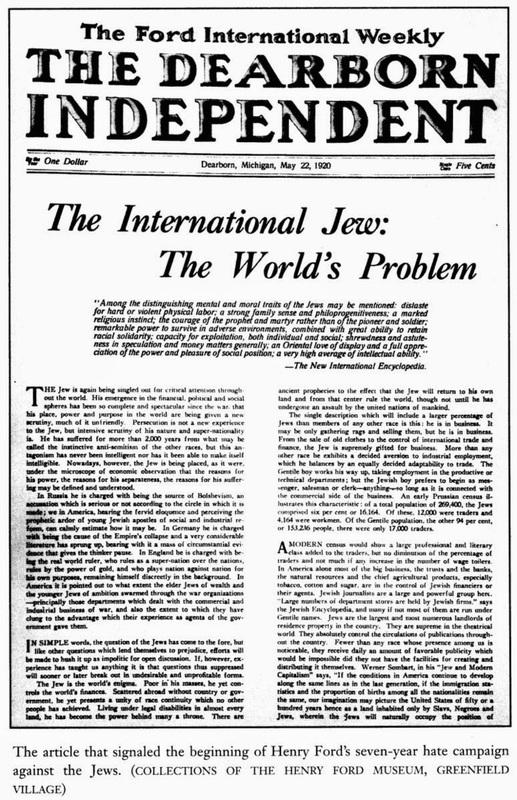 But despite these philanthropic leanings and commitment to fair wages and affordability, Ford was also a committed anti-Semite, going as far as to support a weekly newspaper, The Dearborn Independent, which furthered such views. Adolf Hitler once regarded Ford as his “inspiration”. In fact, Ford is the only American mentioned in Mein Kampf (My Struggle). Hitler wrote, "only a single great man, Ford, [who], to [the Jews'] fury, still maintains full independence...[from] the controlling masters of the producers in a nation of one hundred and twenty millions." Ford died of a cerebral hemorrhage at age 83 on April 7, 1947, near his Dearborn estate, Fair Lane. His net worth at death would be equal to around $199 billion today. Ford, considered one of America's leading businessmen, is credited today for helping to build America's economy during the nation's vulnerable post-Reconstruction years. 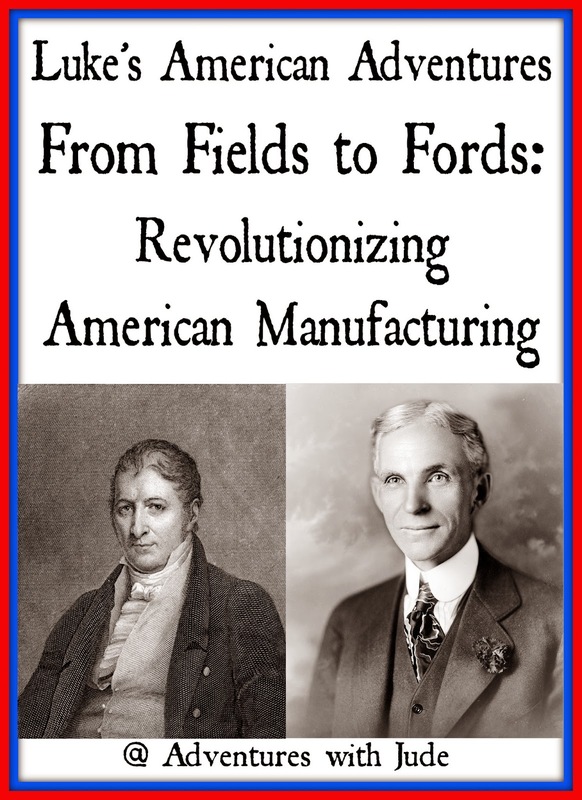 Two men, Eli Whitney and Henry Ford, revolutionized American manufacturing. Eli Whitney‘s cotton gin streamlined the process of extracting fiber from cotton seeds and inadvertently propelled slavery to new heights. When his patent for the device became widely pirated, Whitney pushed the “interchangeable parts” mode of product design. Henry Ford revolutionized the production of the automobile, making his assembly-line product affordable for even the men building it. While each man’s company eventually lost its’ market dominance, Eli Whitney and Henry Ford left a lasting impact on technological and product development.